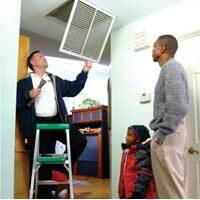 Size of the system and efficiency is vital when installing or when deciding to replace your HVAC system. There are so many manufacturers and technology choices on the market it is important to work with someone that knows them all and can find the best options for your situation. 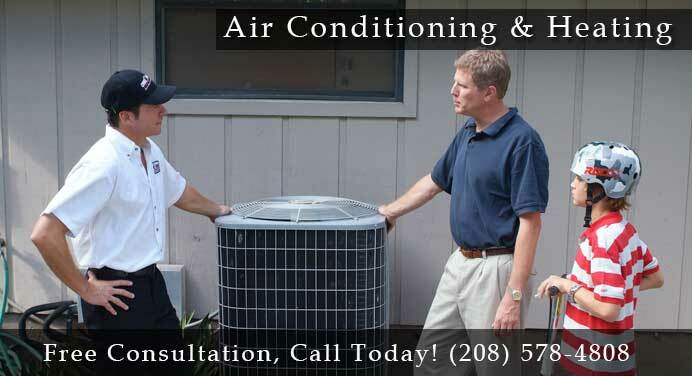 With One Hour Heating & Air Conditioning here in we can easily walk you through the process. 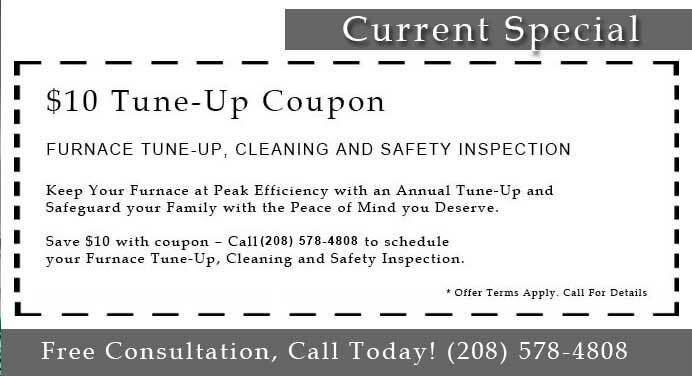 From your first phone call today till the project is done, you will know you’ve chosen the best company to do this work for you. 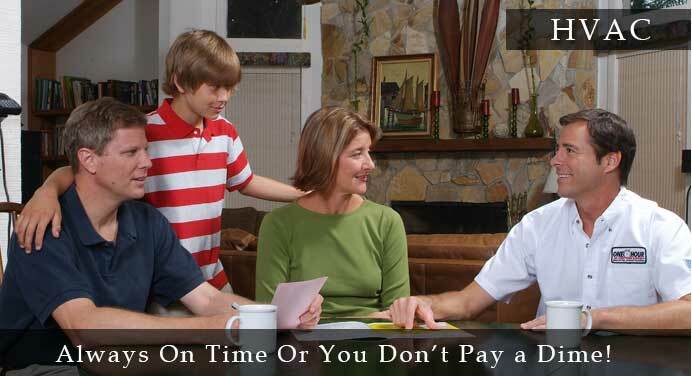 One Hour Heating & Cooling proudly serving Nyssa, Ontario, Vale. 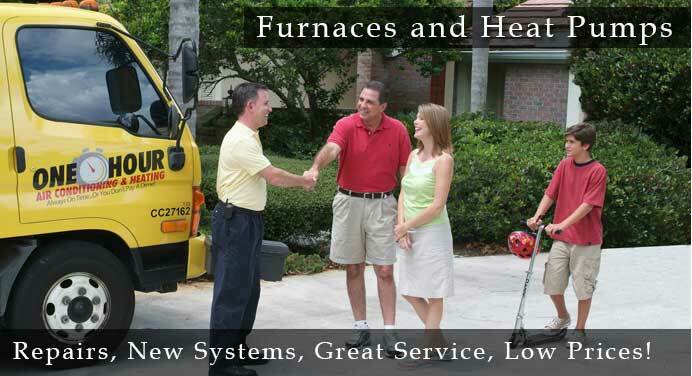 We provide Heating, Air Conditioning, and HVAC.